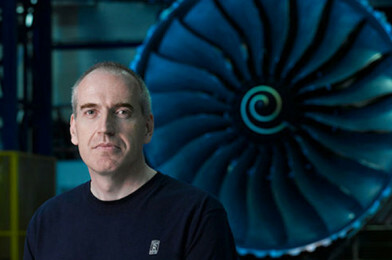 The University of Liverpool invite you to attend the first lecture in the 2018 Science & Society lecture series; The Science of Safety: Jet Engines and Nuclear Reactors with Dr David Rugg, Senior Fellow for materials at Rolls Royce. Despite having to operate in very demanding and complex environments, jet engines and nuclear reactors must have extremely low failure rates. The magnitude and timing of mechanical, aerodynamic and environmental damage make prediction of component durability a demanding science. In this lecture, Dr Rugg will explore the exciting and experimental techniques that are providing the scientific understanding required to support safe design and operation. After the lecture there will be a Q&A session, followed by an informal drinks reception.